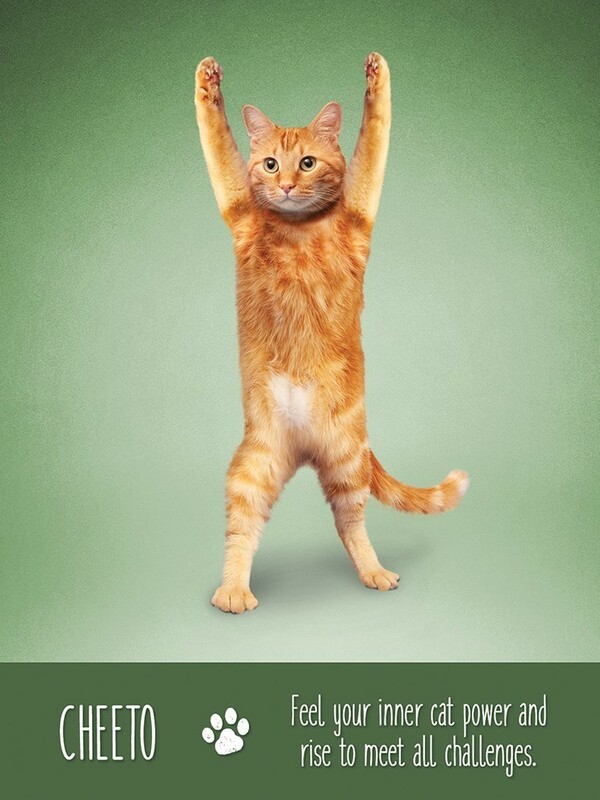 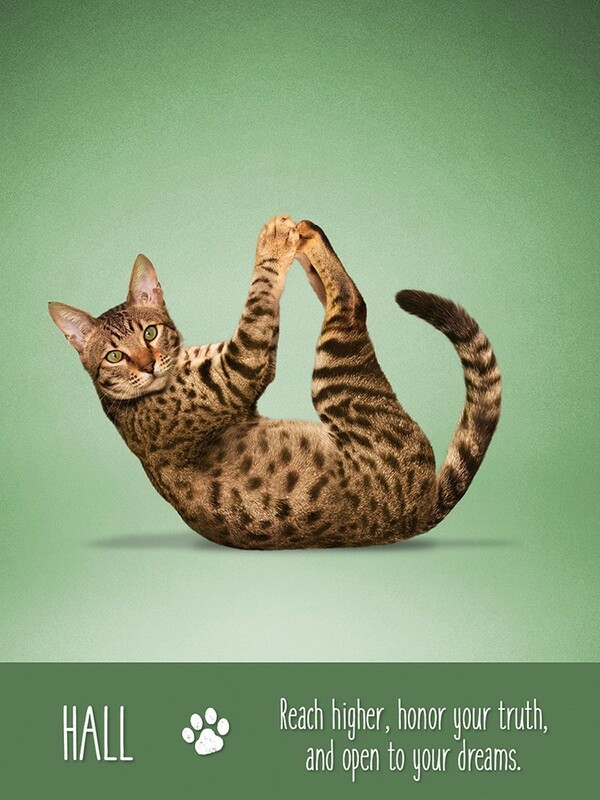 Yoga Cats Deck & Book Set features the delightful animal photography and clever digital craft of Dan Borris. 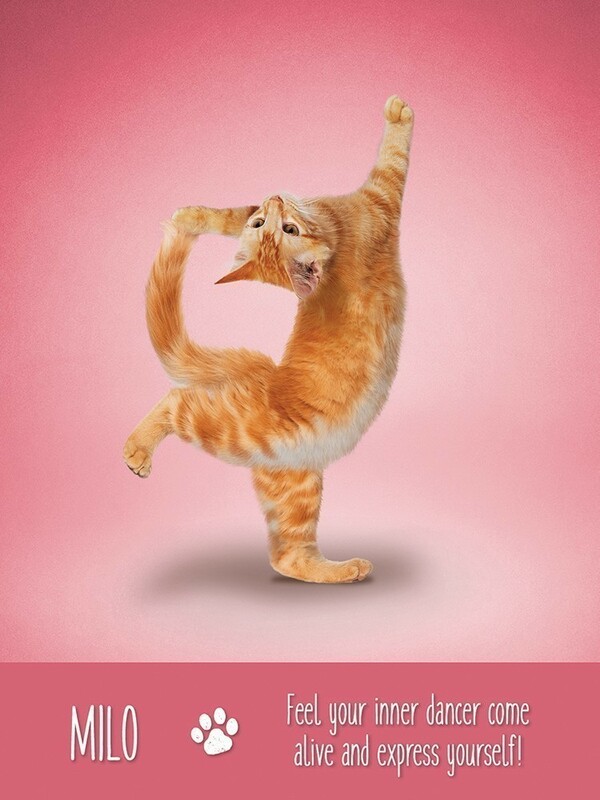 The set includes 44 cards and a full color 96-page guidebook that explains the yoga poses and their benefits. 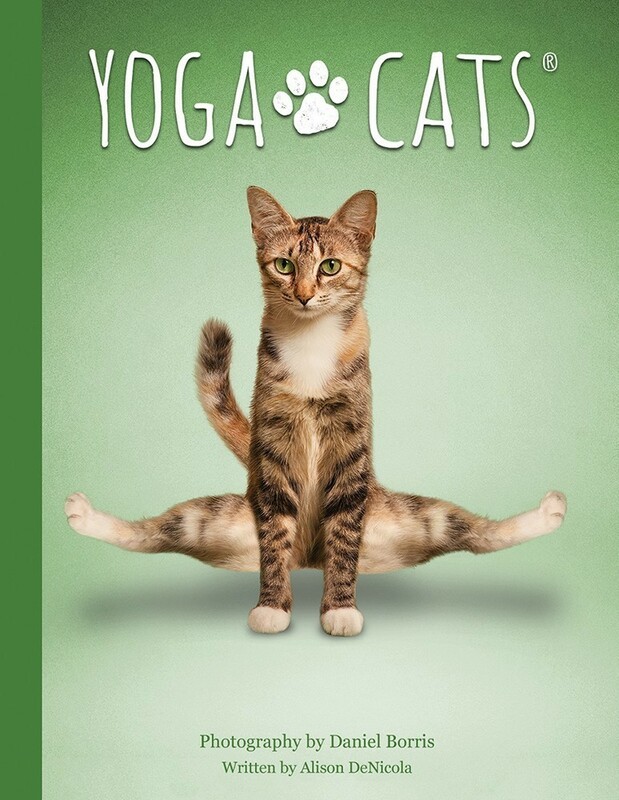 Also provided are step-by-step instructions for practicing each yoga pose along with insightful messages. 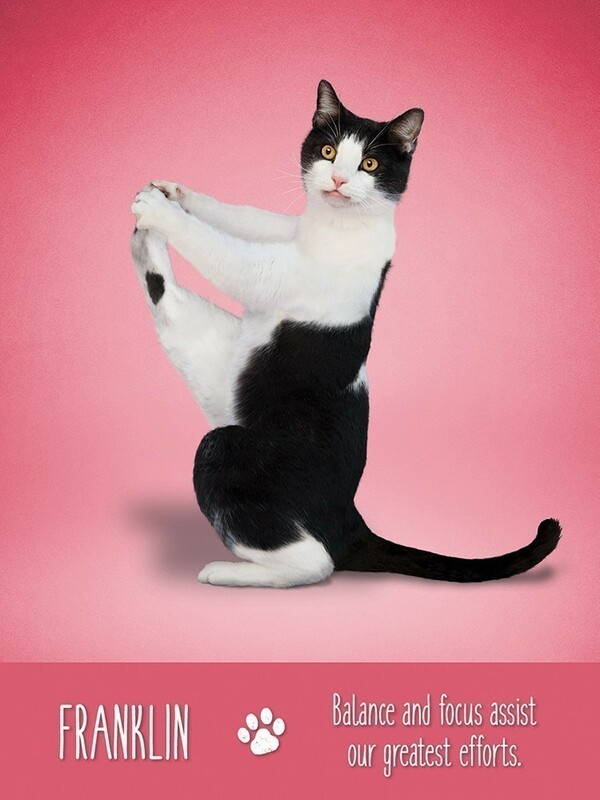 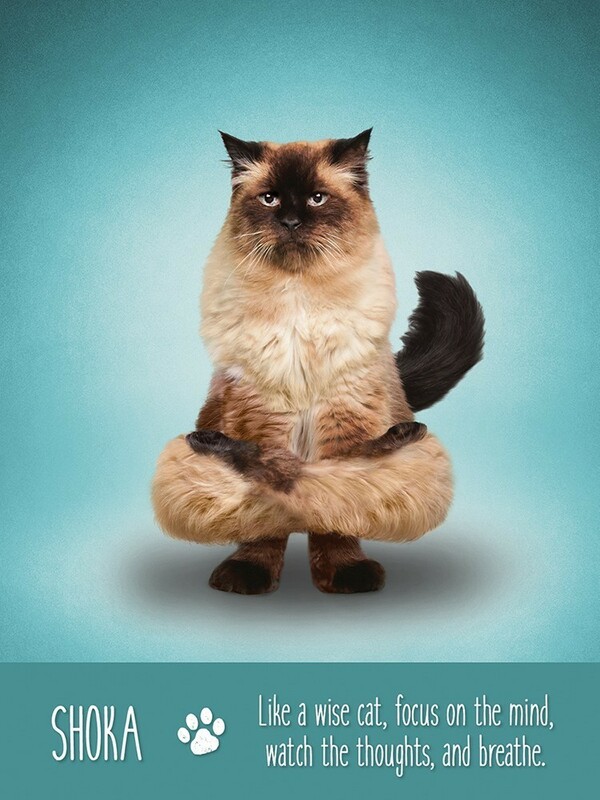 Yoga Cats are lithe and limber, sweet and silly, and each one presents inspirational insight for on and off the mat. 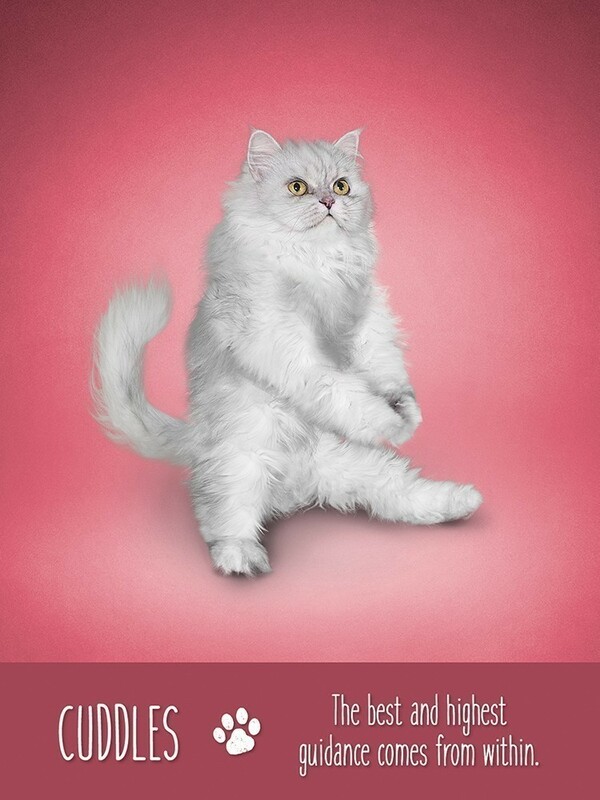 This deck is purrfect for cat lovers, yoga lovers, and all those looking for reasons to smile. 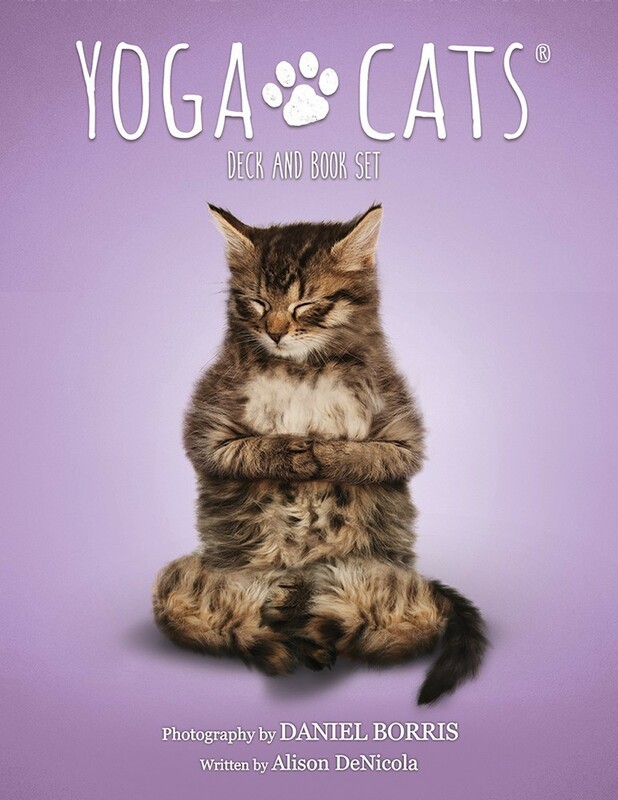 Yoga Cats Decks are also available in a six-unit display. 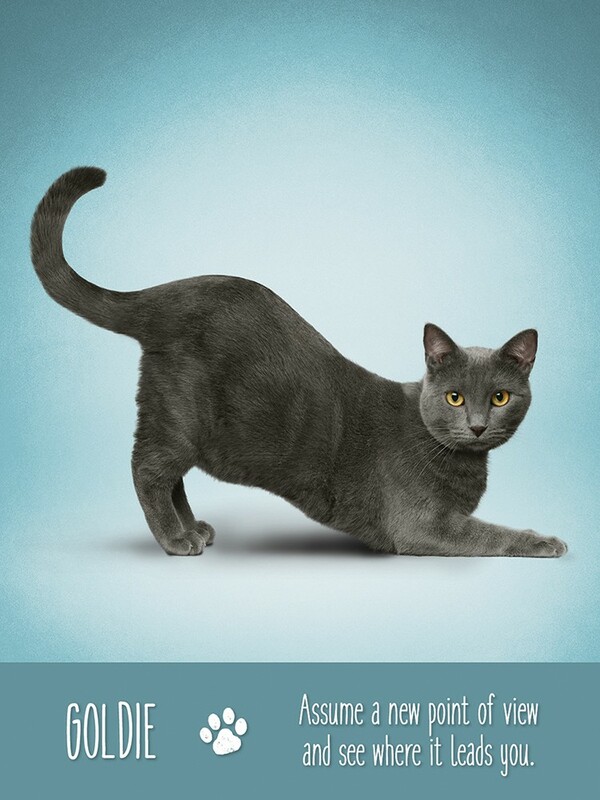 Alison DeNicola is a yoga teacher, energy healer and author living in Stamford, CT.